GET STARTED NOW Free Die Cutting StickerGiant offers free die-cutting on our line of Full Color stickers. We can diecut your sticker or sticker sheet, into almost any shape. There are a few guidelines for the die shape. Our design team can alter your dielines to look great and work with our manufacturing process. We offer the artwork and layout creation of die-lines at no charge. Full or 1-Color If your logo is best represented with 1-color printing you have a wider range of options and may spend less. If your logo looks best printed full-color (or 4-color process), StickerGiant offers many great solutions. In our order process your best option is the Premium Stickers, they are full color and printed on a durable white substrate. If you want stickers printed on a clear substrate, choose Premium Clear Stickers in the order process. Heavy Duty Our Premium Stickers are laminated with a heavy duty UV laminate that resists the effects of sunlight on the sticker inks. These stickers are good for most outdoor uses and resist fading in most applications for a couple of years. 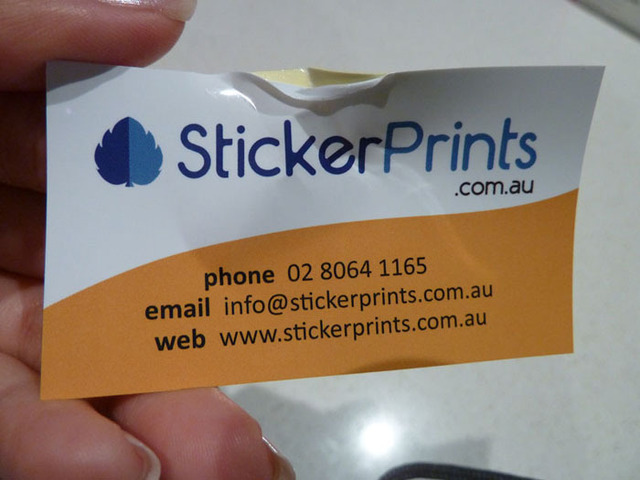 If you need extra durable stickers you may want to consider silkscreen printed stickers. In 2009, StickerGiant printed the world’s most durable sticker for the ski resort Snowbird. Silkscreen Available If your sticker requires extra durability, we print silkscreen stickers as well. 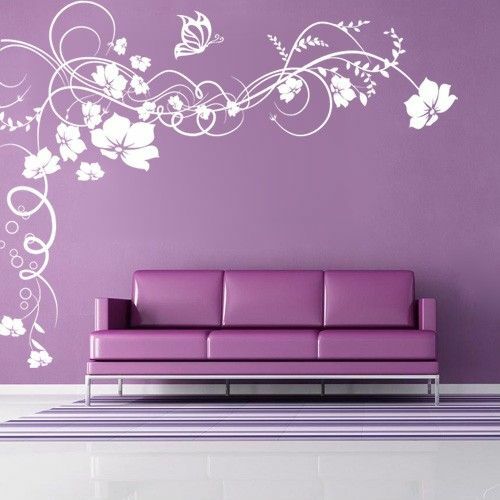 This printing method is still the most durable and fade resistant method of printing. The inks used in silkscreen printing are very thick and pile up on the surface of the sticker. For this reason they last a long time. Artwork that is 4-color or continuous tone may not be able to be reproduced well using silkscreen printing. The best silkscreen stickers are designed from scratch to be printed using this method. 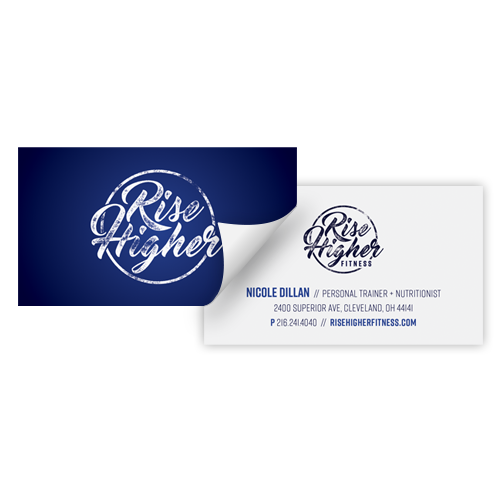 Before you get your company logo made into a business card sticker for a promotional or marketing purpose carefully consider how these are to be used. If your logo has an interesting shape, you should consider a custom die-cut. 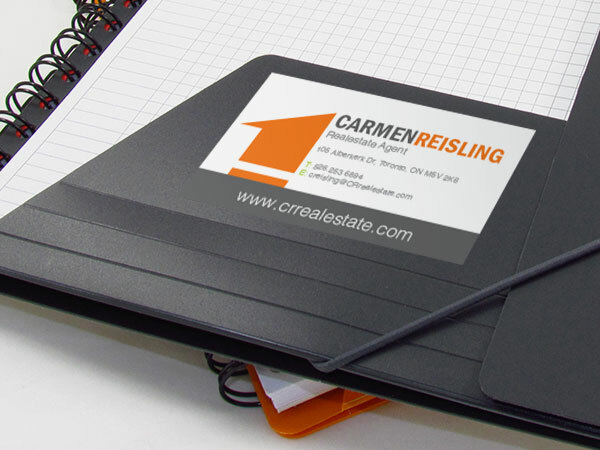 If your logo is a combination of colors you will likely want to print them full color. If you intend your sticker to be used on a window or glass door, you may consider a clear sticker. If you need an extra durable sticker that can stand up to years in the sun, you may want to consider silkscreen printing. Call us, we will make it easy for you to get the sticker you want. 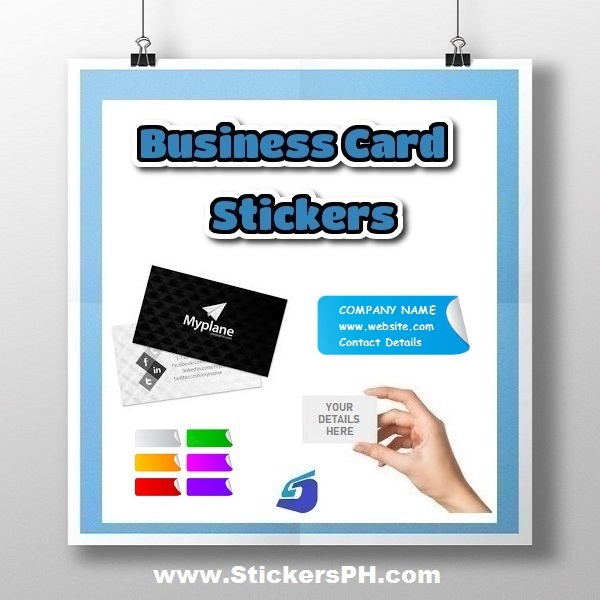 StickerGiant prints business card stickers for companies that are looking to promote their brand. We started with our good friend Guy Kawasaki and business card stickers for Alltop.com, his website. Often these are given away at a meeting or a networking event. 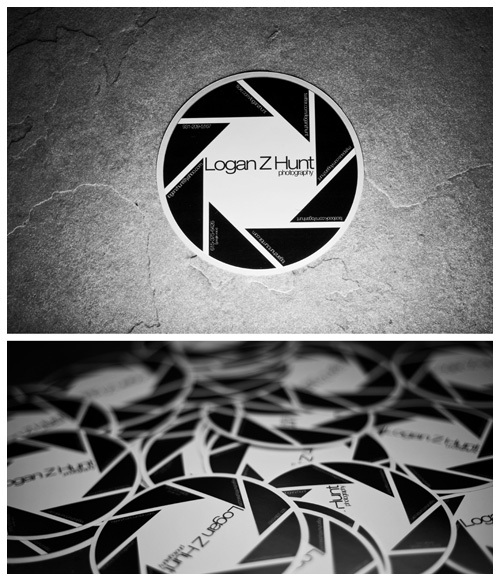 Business Cards printed as Custom Stickers are a great way to make a first impression stick. 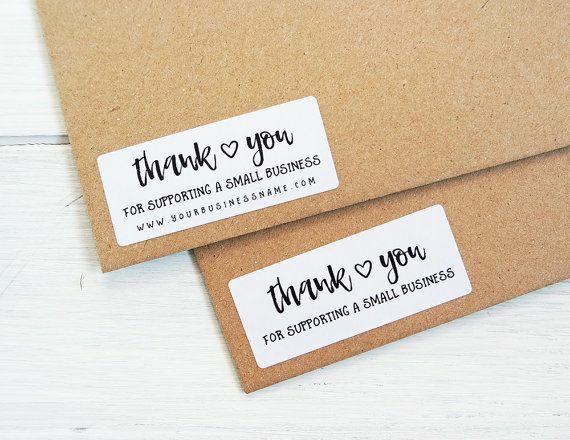 Whether network, sharing at events, meetings or just fun branding, our custom business card stickers are a unique way to promote yourself and your business.